When I first found out I was going to be reviewing the Saving Memories Forever app, I really wasn't that excited. I know most of the other reviewers kept expressing how thrilled they were, but I was rather mundane. Remember my background is in television, so my first thought was, "Why wouldn't you just use your video camera?" Having said this, let me just say...I am absolutely a convert! As I began to use it, I could see so many possibilities for it and I LOVE THIS APP (which is available for iPhone and Android systems)!!!! Over the past few years, several older ladies have encouraged me to write down those little sayings from kids that you don't want to forget. I keep hearing, "You think you'll remember them but you won't." I try to always take what these lovely ladies tell me to heart, because they have been where I am and they know what they would change if they could go back. And I've been trying. I bought notebooks and I write them down from time to time, but I'm so busy with all three that honestly, I just forget (like they said I would)! So when I got this app, I knew it would be the perfect way to chronicle my favorite sayings they use...Asher, my 3 year old won't say "wellwow" for yellow much longer...and the baby cackle Canaan has when you begin tickling him will soon change to that of a toddler and am I going to grab my video camera just to ask what color bananas are or record Canaan laughing for 10 seconds? No. However, I will tap an app on my phone!! Here's another way I decided to use this awesome app. 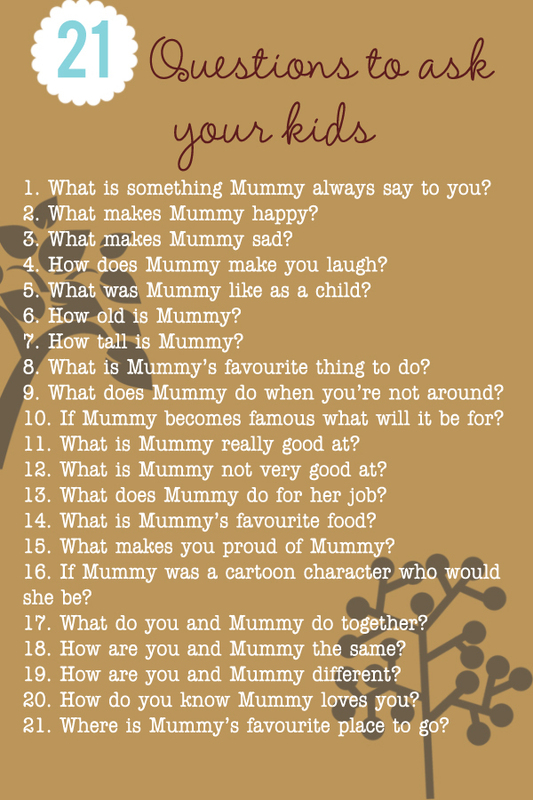 I'm sure you've seen the 21 questions to ask you kids on Pinterest. So I had this amazing idea...instead of chronicling my children's answers on paper I could do it with this app. It's perfect too, because I always have my phone with me, so I can just grab it and start asking at anytime instead of trying to remember when and what board I pinned it to or in the midst of planning a birthday party trying to remember to stop to ask these questions and chronicle the answers. 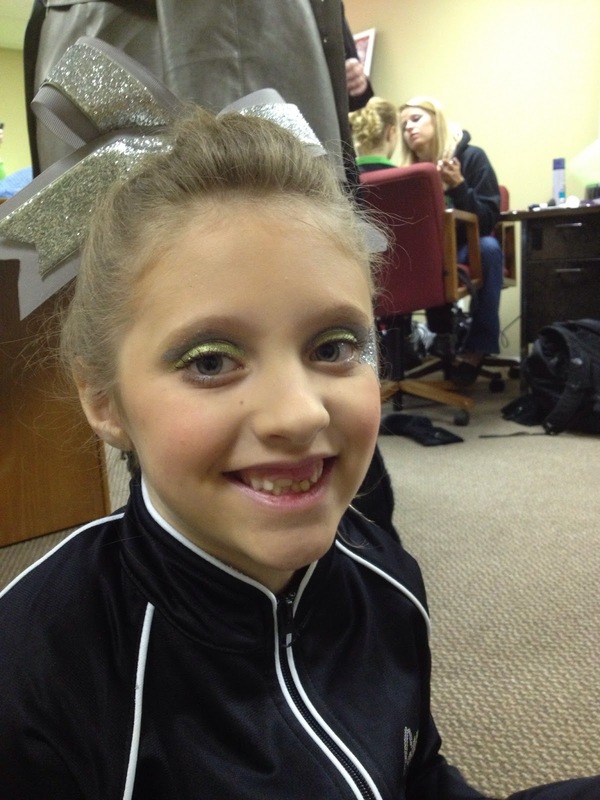 When I used some of the questions on the app, I loved hearing my sweet Genesis's heart. (I also made some of my own up.) Now, I'll always be able to remember that at 7 she wanted to be a supermodel, a doctor, on the Olympic swim team, a jewelry maker, and woodcarver and all at the same time! Those are definitely memories I want to save! I also used Saving Memories Forever to let my husband goof off and share his crazy jokes that we may not be able to remember when we are old and gray! This app was so much fun and has so many uses. You could use it to have your grandmother tell you a story about her childhood...what I wouldn't give to have my Mamaw's voice sharing some of the stories I remember her telling me before she went home to be with Jesus. Or even have my Papaw singing one of his jigs for my children to hear. This app is truly a precious and wonderful gift to quickly and efficiently save all those memories for years to come. After you record your stories they are uploaded to the Saving Memories Forever website and then can in turn be downloaded to your computer. I have to mention, one of my favorite things the company is doing is offering this app to active military families that are deployed!! Now soldiers can record stories for their children or loved ones. Although I don't have loved ones across the way I know plenty who do and I will definitely be sharing this app with them! There are so many ways you can actually use Saving Memories Forever that you really MUST check it out for yourself. The one thing I can promise you is this is an app that every family can use. So go to your smartphones app store and download it NOW!! It's free and you can play around before deciding to upgrade (premium service is just $3.99), but I'm pretty sure you'll want to once you decide how it best suits your family!